This week we return to a topic we covered previously – in response to listeners’ requests. 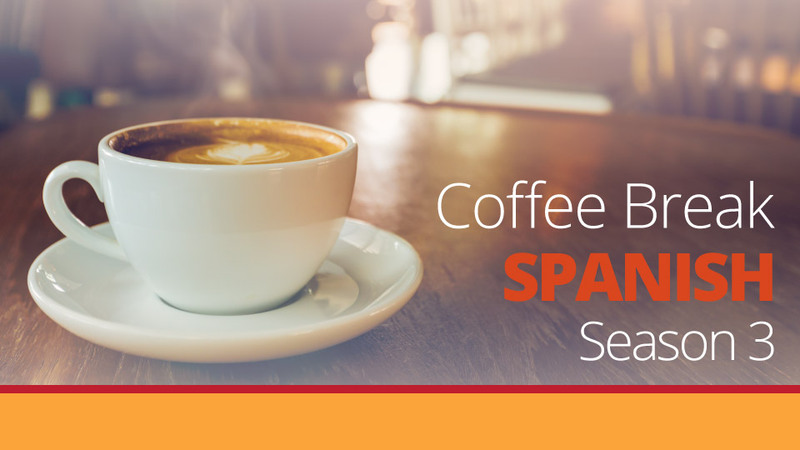 It’s time to look at your tricks and tips for language learning. Mark and Alba talk about the suggestion of one of our listeners which involves printing out internet texts and cutting out the words. Listen to the episode for more information and further suggestions! Language topics this week include the alternative forms of the possessive adjectives including mío, tuyo, suyo, and so on. We also look at the phrase una vez, this time not linked to the subjunctive. 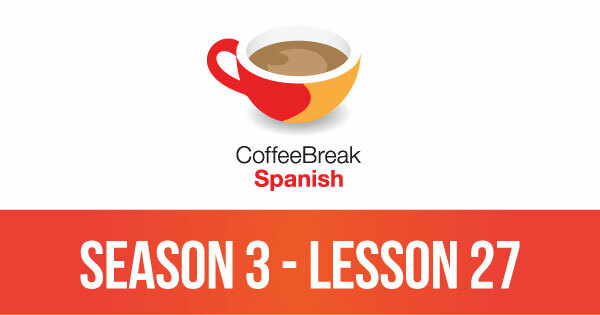 Please note that lesson 27 of Season 3 was originally known as lesson 327 of Coffee Break Spanish. We have renumbered the lessons of each season as lessons 1-40 to make things more simple for our listeners.